On March 25, the crusade against death itself charges forth with the launch of Diablo III: Reaper of Soulsfor Windows and Mac. 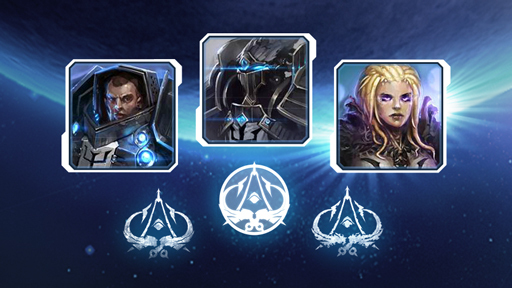 Prepare for the onslaught today by prepurchasing the expansion digitally on Battle.net. 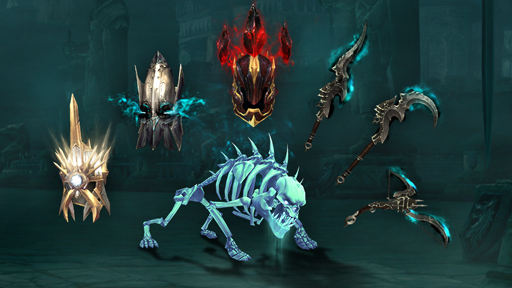 Whether you plan to immediately don the armor of the new Crusader character or take your current hero directly into Act V, Reaper of Souls will bring you updated loot rewards, all-new class skills and abilities, game-changing features like the Mystic and Adventure Mode, and highly replayable content in the form of Bounties and Nephalem Rifts. 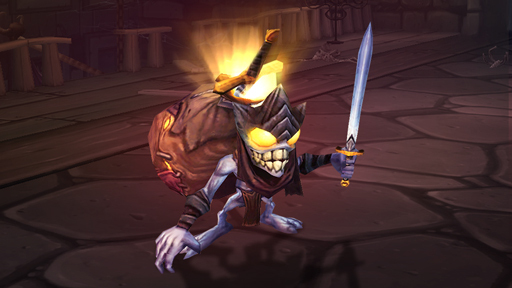 You also have the option to prepurchase the Digital Deluxe Edition, which contains a wealth of in-game goodies: a collection of exclusive helm- and weapon-transmogrification recipes to distinguish your hero among the champions of Sanctuary; a loyal Spectral Hound minion to keep your adventurers company on their epic journeys; three additional character slots to accommodate new heroes; an in-game Treasure Goblin companion pet for World of Warcraft; and an assortment of Crusader-themed Battle.net portraits and Malthael-themed decals for StarCraft II. Players who prepurchase the Digital Deluxe Edition will receive their in-game items with the launch of the expansion on March 25, though some items may arrive beforehand, so keep an eye out for early deliveries. The Standard Edition is available for $39.99 USD and the Digital Deluxe Edition is available for $59.99 USD. If you choose to preorder the Standard Edition and later want to upgrade to the Digital Deluxe Edition, you'll be able to do so for $20. The Collector’s Edition is available only at select retail locations for a suggested retail price of $79.99. A limited number of Collector's Editions will be available and they're expected to sell out quickly, so be sure to lock in your preorder with your local retailer as soon as possible. For more information on the March 25 release of Reaper of Souls for Windows and Mac, check out the official press release, or visit the Reaper of Souls game page to learn more about the expansion and secure your digital copy. Also, be sure to keep an eye on www.diablo3.com for updates on the launch ofDiablo III: Ultimate Evil Edition on the PS4. Pretty pricey for an expansion that basically fixes a lot of things that should have been in the game to begin with. Either way- I'll probably pick it up too. So, maybe next Xmas for consoles? I just can't see me playing this with titanfall and South Park coming out the same month.